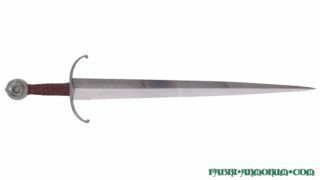 View basket “Authentic replica sword type XVa” has been added to your basket. 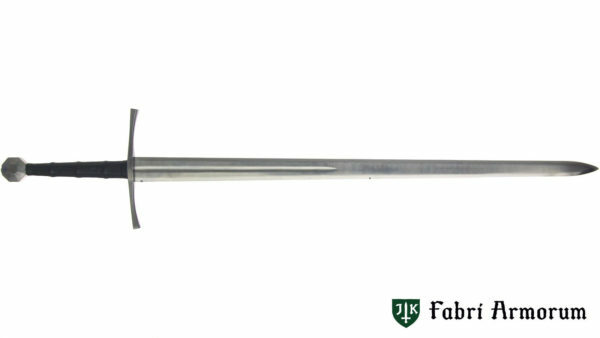 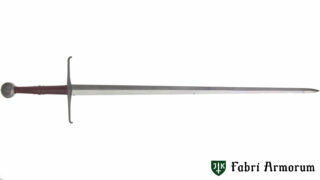 Functional replica of historical sword. 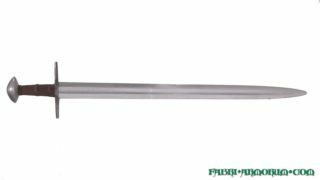 Can be sharpened for test-cutting. A long version of type XIII represents early hand-and-half type swords sometime called the “Great sword”. 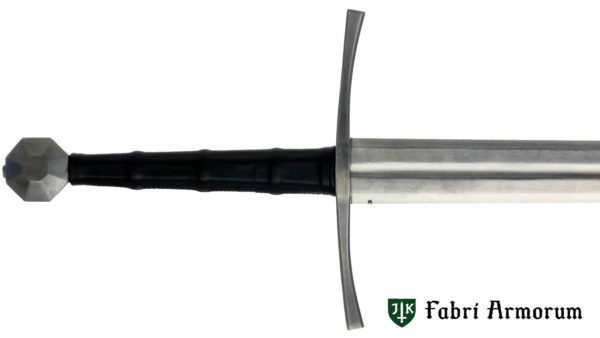 Its broad with almost parallel edges has significant distal taper and is well suited for cutting.